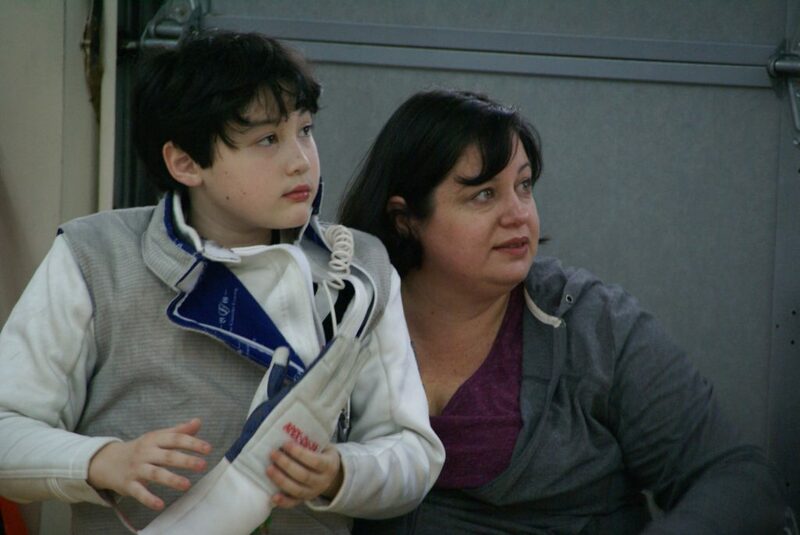 On January 6th, Apex Fencing Academy hosted their 2nd-ever regional event. The Apex Challenge RYC (Regional Youth Circuit), brought together fencers from Maryland to Florida to compete for Region 6 points and a chance to qualify for the USA Fencing 2019 Summer Nationals in Columbus, OH. 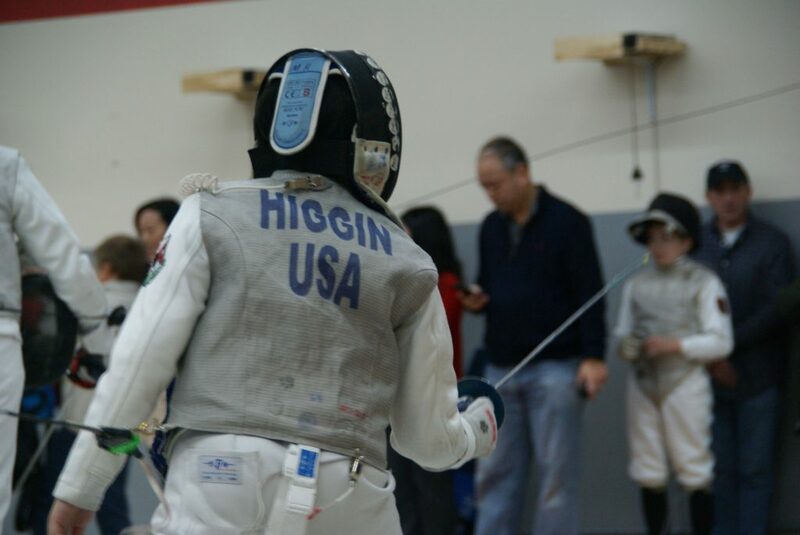 For those not familiar with regional youth events, USA Fencing divides the nation into six geographic regions. North Carolina falls in Region 6 which spans from Maryland to Florida and west to Mississippi and Tennessee. The Regional Youth Circuit (or RYC) was developed to give Y10, Y12 and Y14 fencers a chance to compete closer to home throughout the fencing season. 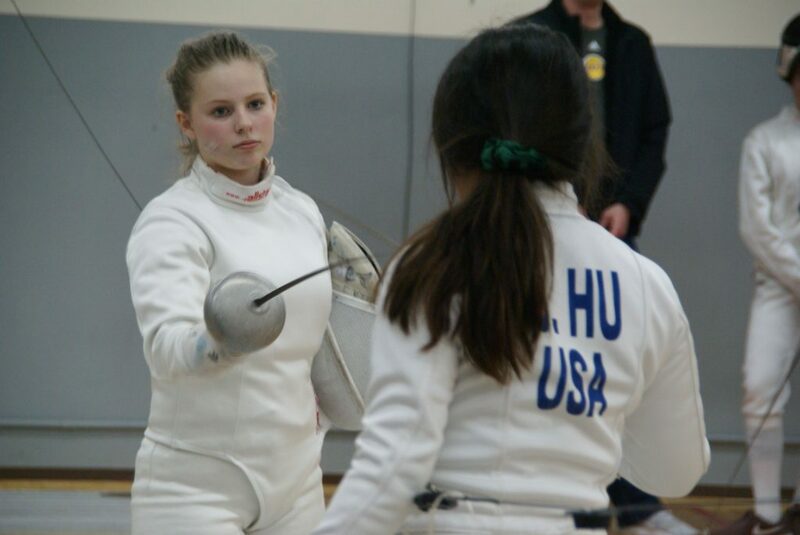 A points structure enables fencers to earn the right to compete at Summer Nationals. In addition, the top 3 fencers in each age category and weapon are recognized at the end of the season. 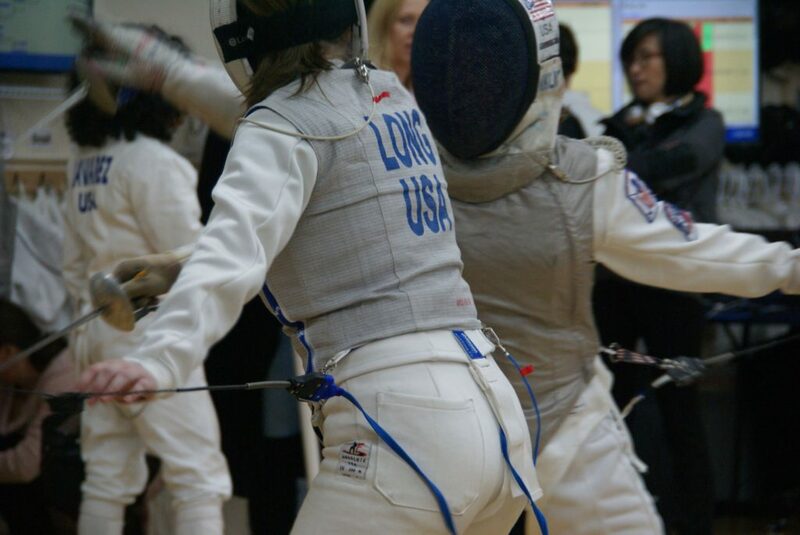 Last season, our own Maddie Long became the 1st Apex Fencer to be recognized by USA Fencing as part of this program. 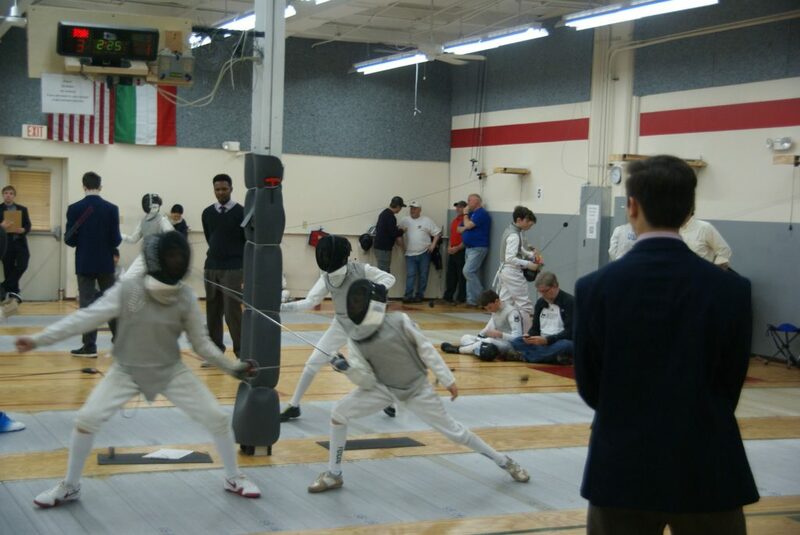 Prior to 2018, Mid-South Fencers’ Club hosted the Ned-Light RYC in April. 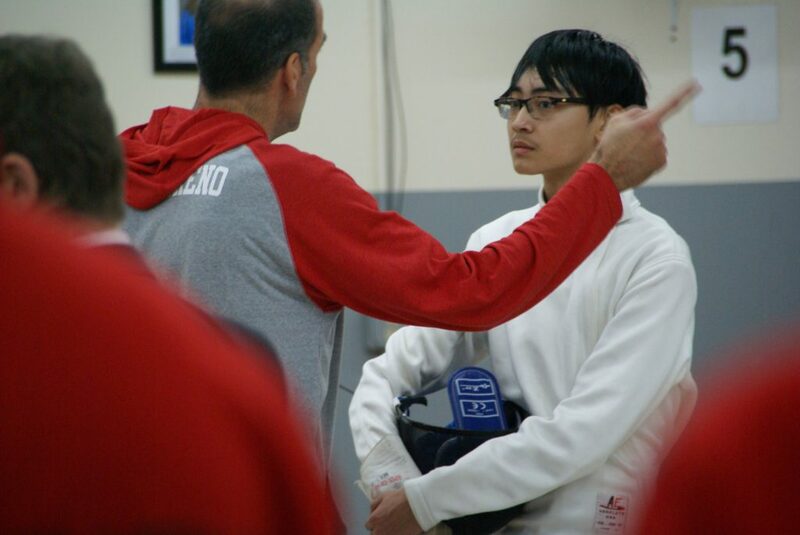 Growth in the 3-weapon tournament drove Mid-South to decide to concentrate on a single weapon, sabre, opening an opportunity for Apex Fencing Academy to bid on a 2-weapon, foil & epee, tournament. The geography of our region makes North Carolina an excellent location for these events. Midway between Maryland and Florida, the tournament draws competitors from the entire region. Using our experience from 2018, we knew space would be an issue, so we made several adjustments. We worked with Liz, our armorer, to have her arrive the day before and open equipment check Friday night with about 1/3 of the fencers taking advantage. Zemi, an experienced, national bout-committee person, was brought in to organize efficient check-in and strip organization. Donny handled the head referee duties and a mix of experienced and junior referees were selected. Several parents designed and built a new fencing bag storage corral which greatly improved the congestion in the locker room and hallway. Parents volunteered to greet and direct people, staff check-in, organize fencing bags, clean up each night — and to clean & stock the bathrooms. New this year: t-shirts. The parents task force ordered and sold shirts with the tournament logo to raise money for more coaches to attend Summer Nationals. 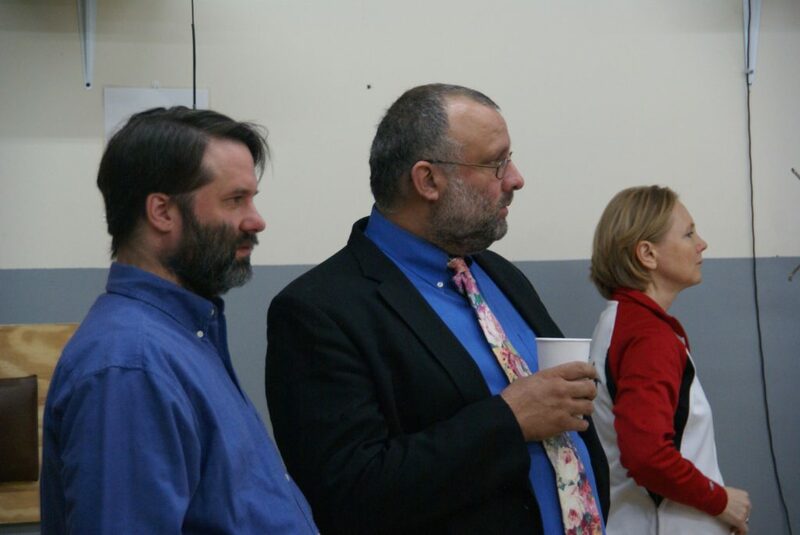 Big thanks to all the volunteers – without these folks, we would not stand a chance! 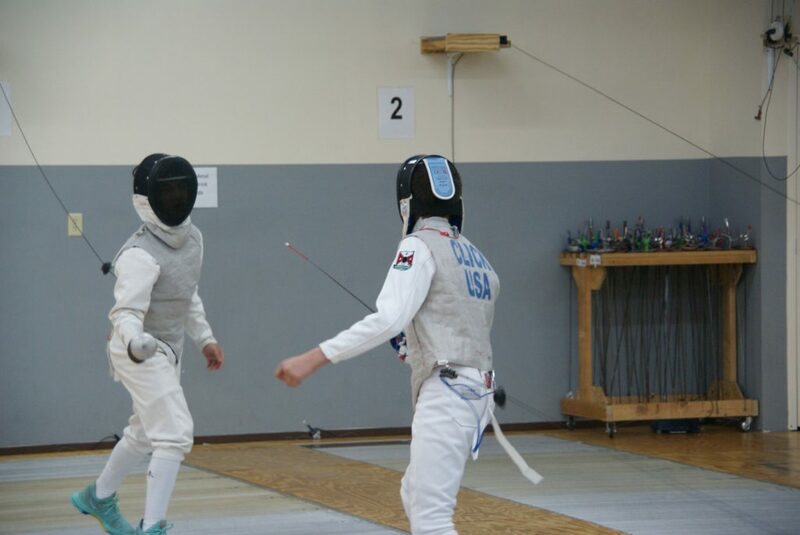 By the time the competition was over, there were 123 fencer-events spread over 10 events. 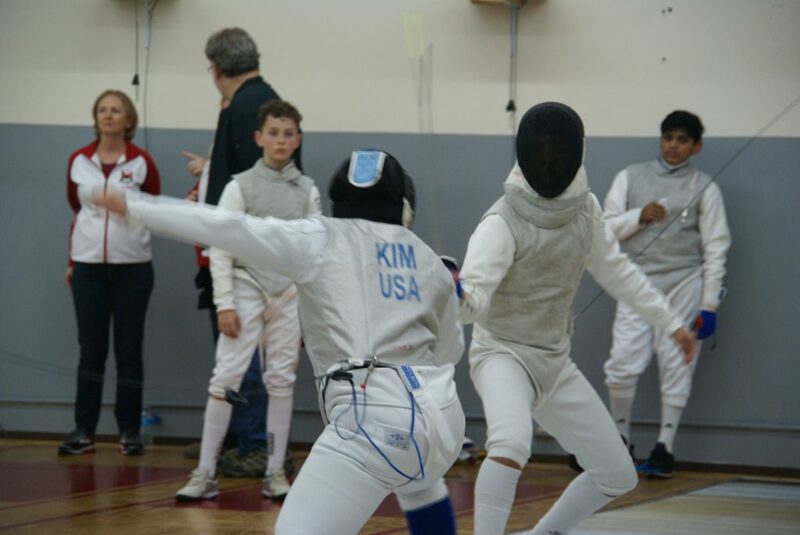 23 competitors showed up for Y12 men’s foil, and 26 checked in for Y14 men’s foil. Total numbers were down slightly from 2018, but the fencing was still high quality. 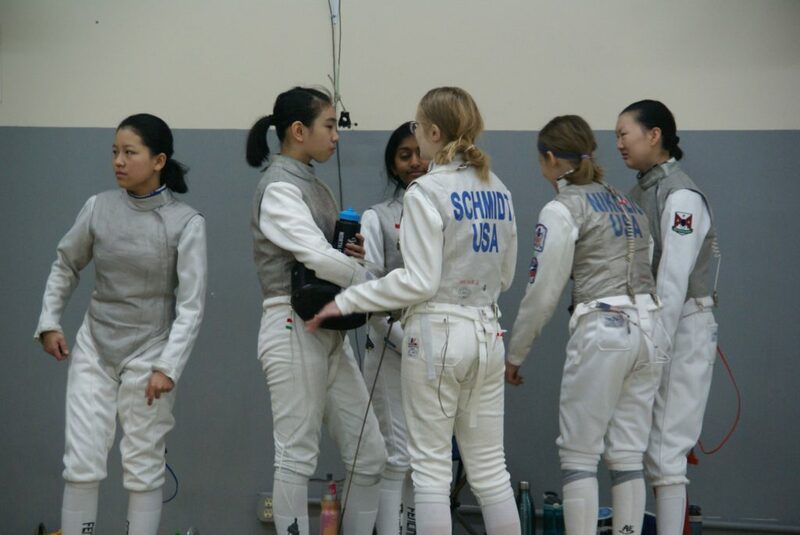 Full results are on Fencing Time. 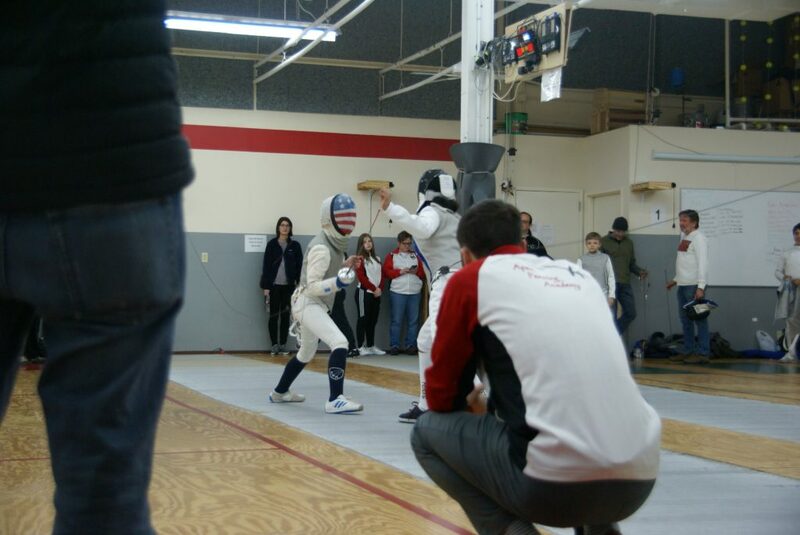 Thanks to all the fencers, families and friends that came to support our RYC. We try our best to make this a memorable event. Good luck over the rest of the season. Thank you for coming, and we hope to see you again next season. [ AAFA ] Welcome Our New Tournament and Strip Sponsor, Fox Bookkeeping!